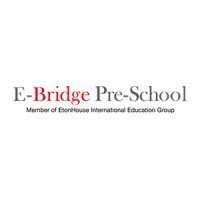 Established in late 2014 as part of the Anchor Operator Scheme by the Ministry of Social and Family Development, E-Bridge Preschool currently operates 4 centres in Singapore. 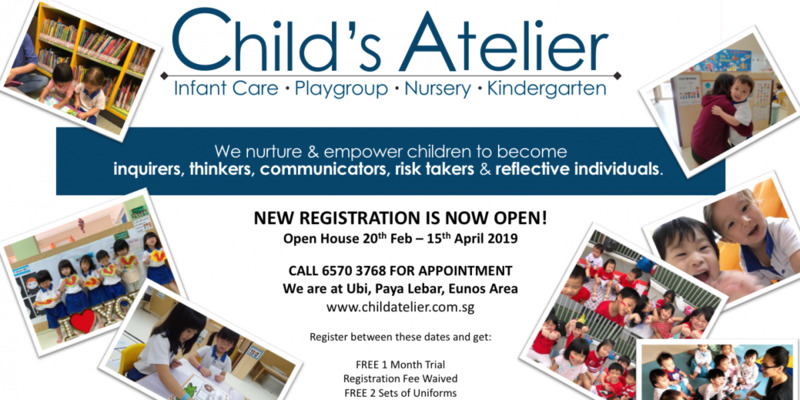 As an Anchor Operator, the school is obliged to keep the monthly fee below $720 a month (excluding GST) for Singapore Citizen and was hence very popular among young families, with reports of overnight queues. 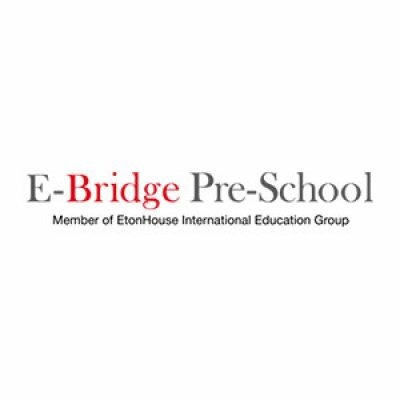 It is also managed by EtonHouse International Education Group, which operates high-end international preschool schools in Singapore and brings to E-Bridge valuable expertise. The school adopt a Inquiry Think Learn (ITL) approach, which is inspired by the Reggio Emilia philosophy. 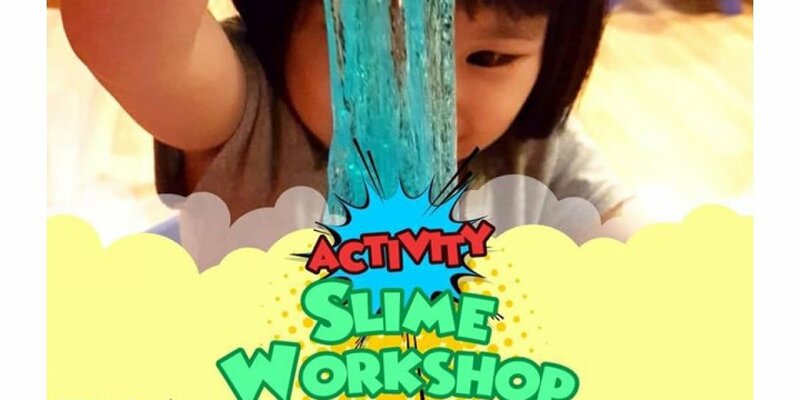 The approach is integrated across all the learning area; literacy, mathematics, science, and creative arts. 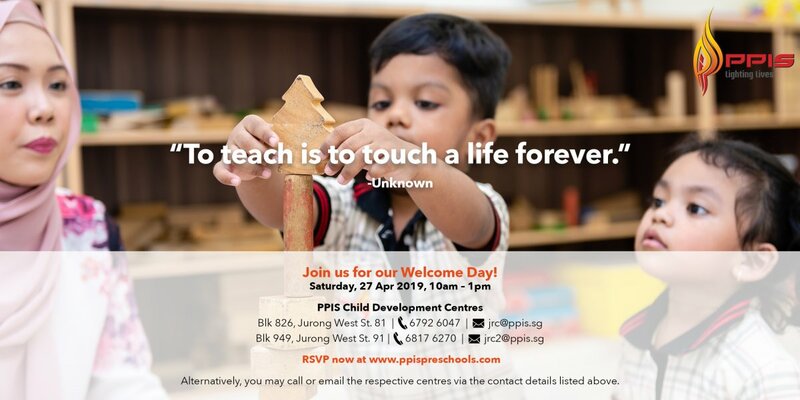 Children are free to observe, experience and explore their surroundings in order to learn about the world around them. The school seek to strike a balance between academic, social and physical development throughout the day. 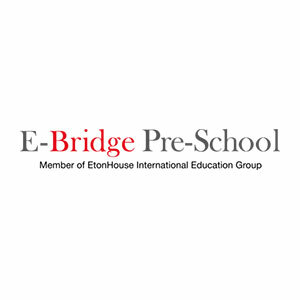 All of which seek to achieve MOE and ECDA's guidelines, as well as EtonHouse's very own Early Years Learning Goals.